Less than a week after we reported that a majority-female investment group led by former Obama administration member Maria Contreras-Sweet had closed a deal to buy The Weinstein Company for $500 million, Deadline is reporting that the deal for the once-prestigious production company has suddenly fallen apart. Interestingly, nobody seems to know exactly why the talks fell through, though Contreras-Sweet’s group reportedly wanted access to “certain documents” that the current board of directors has not provided. In a statement, Contreras-Sweet said that her group “received disappointing information about the viability of completing this transaction” after “signing and entering into the confirmatory diligence phase,” which is business talk for “why decided this was a bad idea at the last second.” Deadline says that payroll at The Weinstein Company was due today, and the new buyers were supposed to front the money for that, but the employees at the studio haven’t been paid now that the deal has fallen through. 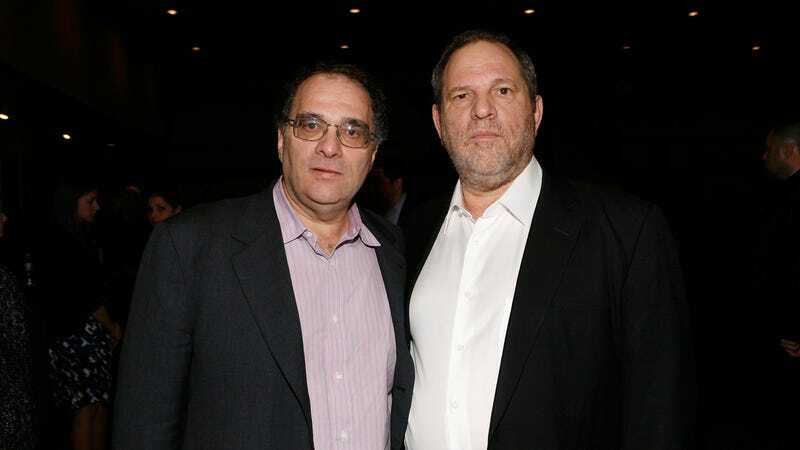 The future of The Weinstein Company is now more unclear than ever, with Deadline expecting it to go into bankruptcy as soon as tomorrow, but this is just the sort of bad things to happen to a business when its co-founder is accused of being a monstrous creep and its name becomes so toxic that it pulls everything from its release schedule.